My 3 year old loves finding different shapes in the environment. Anytime he sees something that looks like a triangle, square, etc., he is sure to point it out. I made this 2D Shapes Notebook just for him. 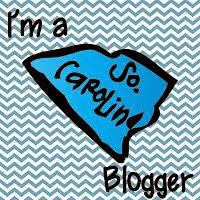 I thought it would be a fun learning opportunity, and I love that it is interactive and age appropriate. I wanted to share this resource with you because I have uploaded it into my TPT shop here. 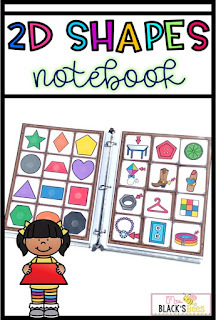 This notebook is perfect for Homeschool, Preschool, Kindergarten or First Grade. 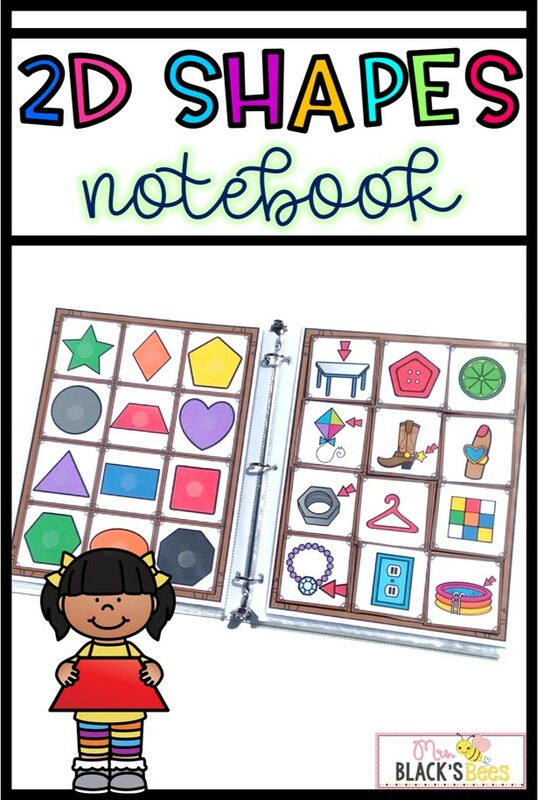 This notebook can be used for Morning Work, Centers, Stations, Rotations, Sub Tubs, Fast Finishers, Indoor Recess, Small Groups, etc. Now I'm going to walk you through how I set up the notebook. The first step is to download the packet and then print the pages that go inside the notebook. There are 26 pages. I used cardstock for more durability. There are 2 different notebook covers. I inserted 1 into the very front cover of the notebook. The next cover, I inserted into the front of the notebook (as you open it up). There are 8 sets of color coordinated Shape Mats. Place them into the notebook behind sheet protectors in the following manner: Shapes on the left, blank mat on the right. Do this for all 8 sets. Next, laminate all of the 2D Shapes in the Environment cards. Put the same kind of Velcro dots on each Shape Mat and blank mat. Cut out all of the laminated 2D Shapes in the Environment cards. Add the opposite facing Velcro dots. Then place all of the laminated 2D Shapes in the Environment cards on top of the empty mats, making sure the colors correspond. Once your notebook is assembled, students will have 96 Shapes in the Environment to match! Students simply pull off the Shapes in the Environment cards and match them to the 2D Shapes Mats. You can find this activity in my store here.